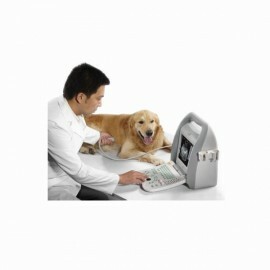 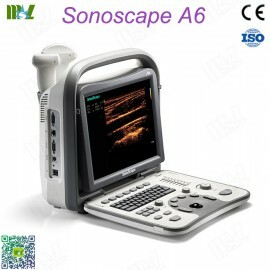 Did you hear the conventional ultrasound diagnostic machines? 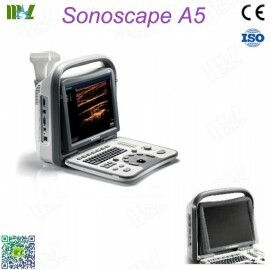 Which appears of floor-shape and be placed in a dedicated ultrasound department room for a special use mainly. 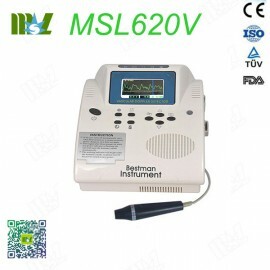 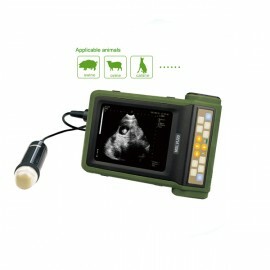 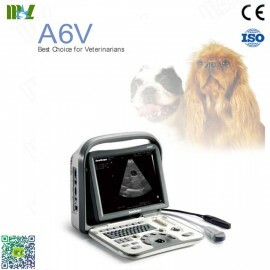 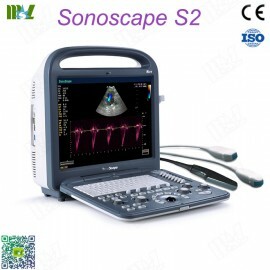 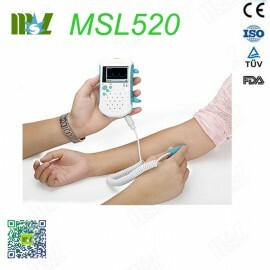 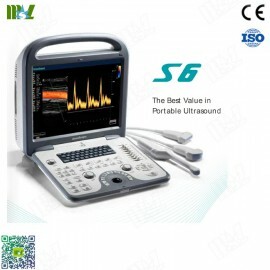 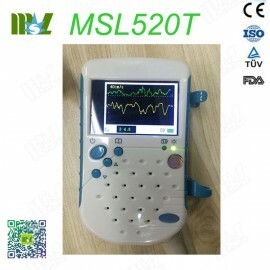 Of most hosts which are on wheels, and it can push, but due to the large volume, it’s weight heavily, and now the enhanced Practical Hand-held Ultrasound Equipment series for you in reality. 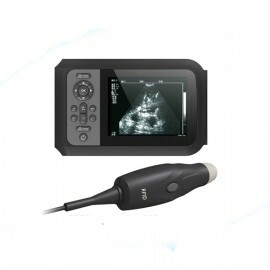 It is clear that differ Ultrasound Equipment has its different classifications, therefore, in different application of appearance, Ultrasound products may be divided into Hand-held, Notebook type, Portable, Trolley and Digital Ultrasound machines to meet wide ranges people needs.